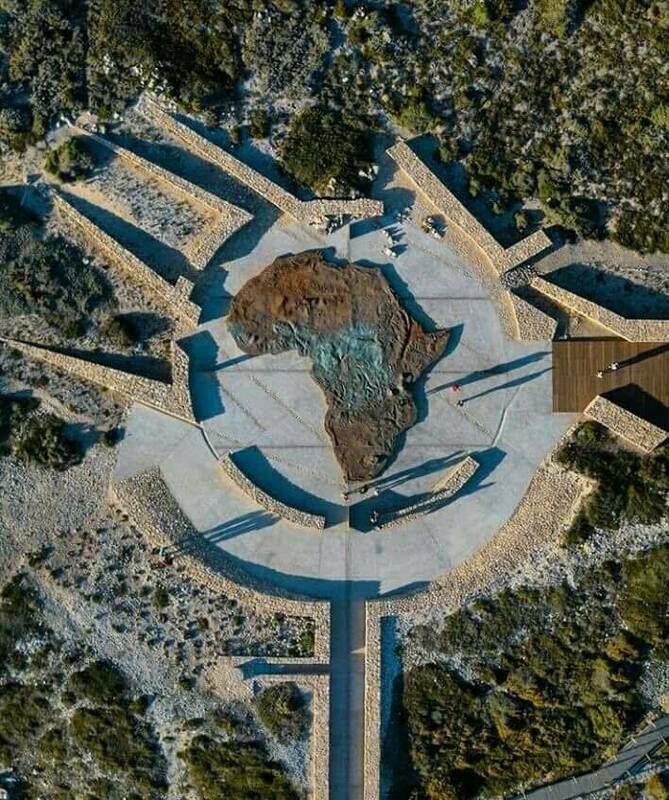 The Iconic Map of Africa Monument. 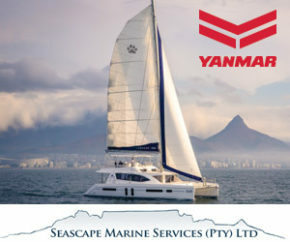 The ‘Iconic Map of Africa Monument’ has been unveiled at the Southernmost tip of Africa in the Agulhas National Park in the Southern Overberg region of the Western Cape. The ‘Iconic Map of Africa Monument’ was commissioned and developed at the Agulhas National Park by the Department of Tourism in collaboration with South African National Parks (SANParks) to enhance visitor experience and boost the local tourism economy.